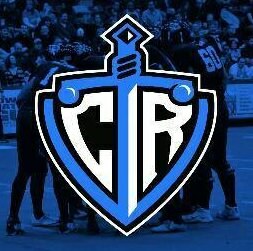 CEDAR RAPIDS, IA - The re-brand for the Cedar Rapids Indoor Football League is done. Say hello to the River Kings. Following a period of fan submissions, the team announced today that it will now go by the moniker of River Kings beginning in the 2019 season. The announcement came on the team's Facebook and Twitter pages this morning. Cedar Rapids will enter its eighth season in the IFL, and the first under new owners Roy Choi and Matt Stone, who purchased the team in June from previous owner Chris Kokalis. Former Spokane Shock/Empire general manager Ryan Eucker was hired in August to fill the same capacity in Cedar Rapids. 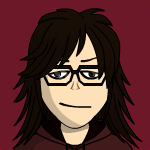 Shortly thereafter, the team announced that it would go through a re-branding process. The new colors and logo will be released in the coming weeks. That reveal is planned for mid-October. As the Titans last season, Cedar Rapids went 3-11 on the season, which put them just a game out of the playoffs. In fact, a win over the Nebraska Danger would have secured them the fourth and final playoff spot in the IFL. The Iowa Barnstormers won the United Bowl, 41-38, over the defending champion Arizona Rattlers. Great name for the team. Can't wait to see the logo.